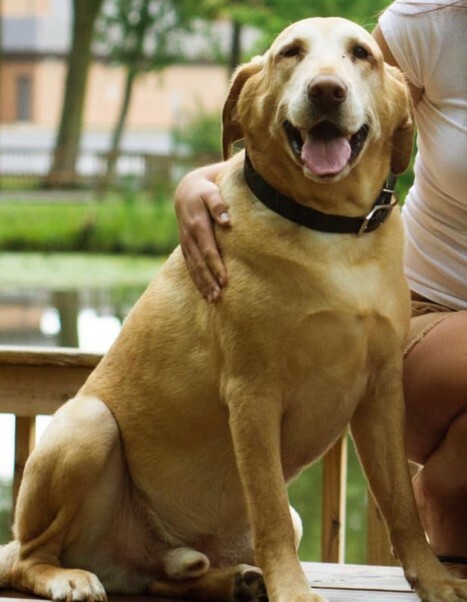 Brayden Wilson, age 14, crossed the Rainbow Bridge on Sunday March 24, 2019 with his family by his side. Born in Hendrick County in 2005, he moved to rural Tipton County with his nice family. It wasn’t long before Brayden decided that he wanted to be part of the Wilson family. No matter what measures, Brayden found a way to escape. Eventually, the kind family officially allowed him to become part of the Wilson Family. Brayden enjoyed runs in the woods, convertible rides, creek stomping and long naps on the couch. His favorite food was just about anything except onions and pickles. He loved jumping for and fetching tennis balls. He’s survived by his human family of Emily, Andrew, Audrey & Erick Wilson and fur siblings, Ross & Sputnik. "When tomorrow starts without me, don't think we're far apart. For every time you think of me, I'm right here in your heart." Feel free to leave a condolence or special memory of Brayden for his family on his tribute wall.